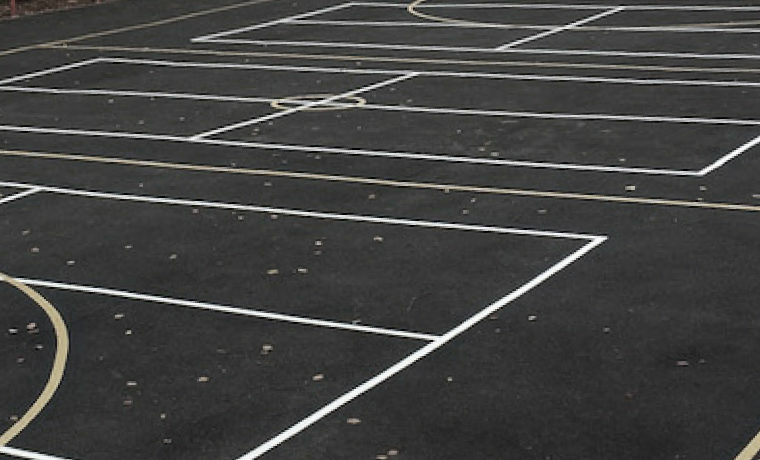 Worn sports lines can be hard for players to identify whether a ball is in-play or out of play. Similarly, a difficult decision for the referee can be the factor between a score draw or being awarded that all important winning goal. 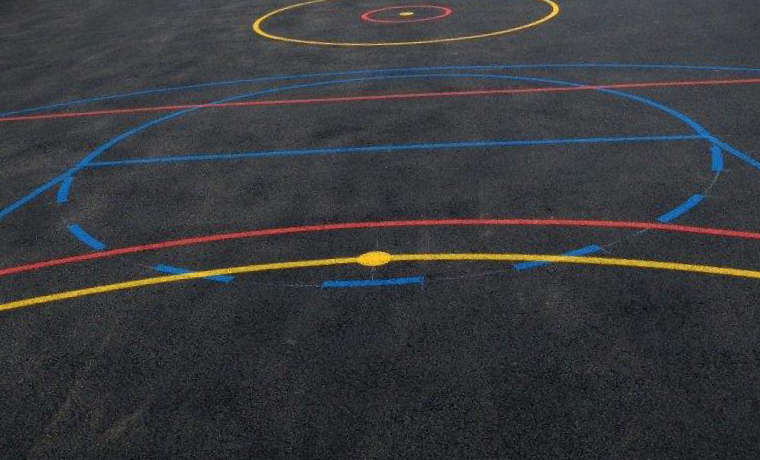 Using our laser guided marking system and high specification flexible synthetic paints, we provide perfectly straight lines for your Netball, Hockey, Football and Basketball courts in hard wearing Yellow, White, Blue or Red for your Macadam sports courts. 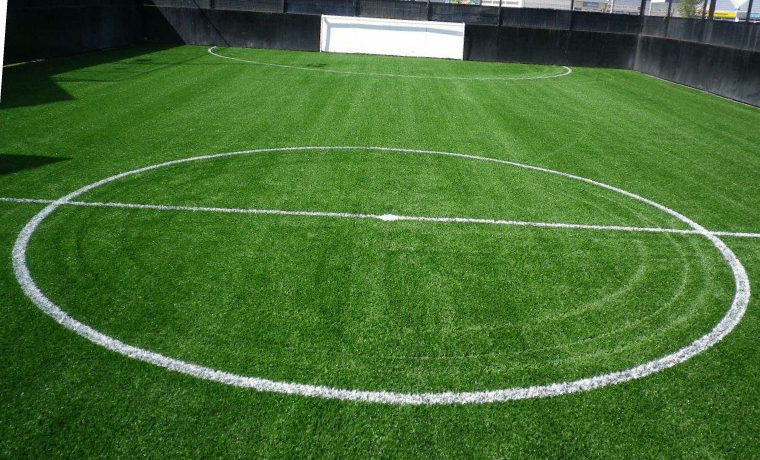 Refreshing your existing sports lines or introducing a new sports code to your play surfaces won’t cost the earth, call us today for a free survey. 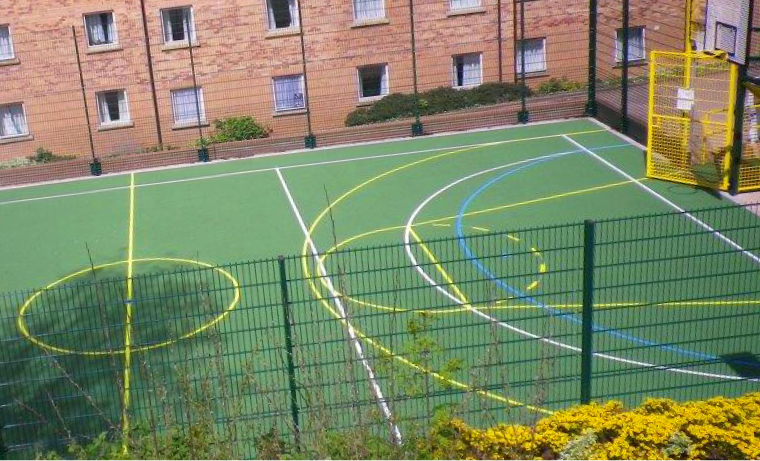 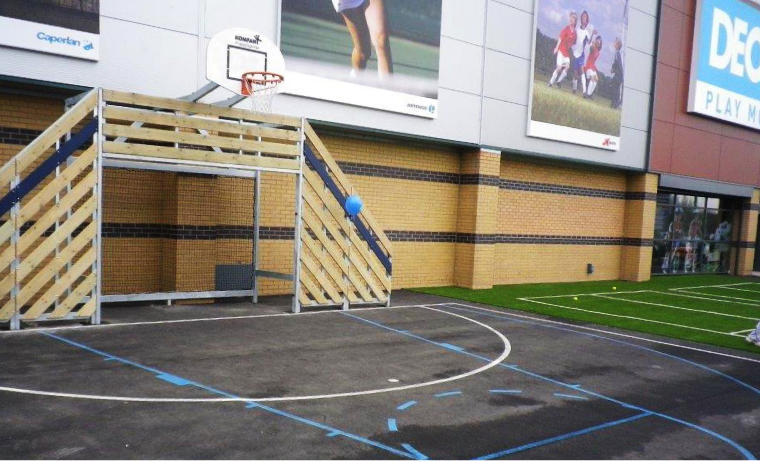 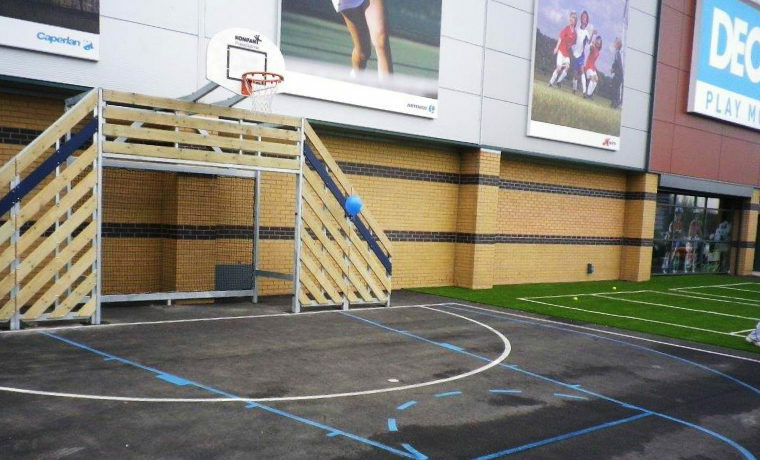 We also provide zonal painting for complete contrast and coloured areas, including full Sports Court Painting and large area surfaces. 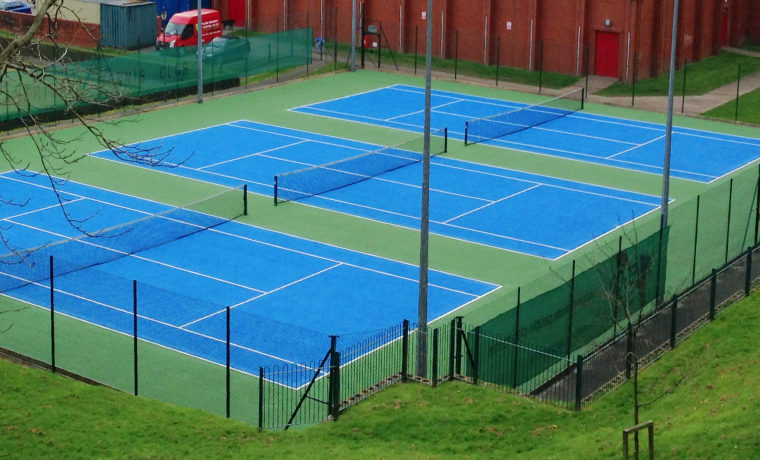 Meeting the anti-slip and ball spin requirements for Tennis SR60 and Netball SR75 colours available are Light Green, Dark Green, Blue and Terracotta Red in any combination. 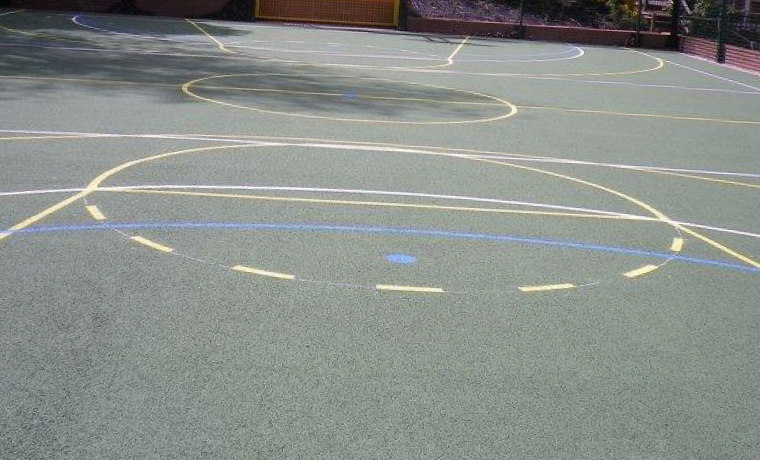 Refreshing your existing sports lines, introducing a new sports code to your play surfaces or transforming your court with a paint coat that will work with your budgets. 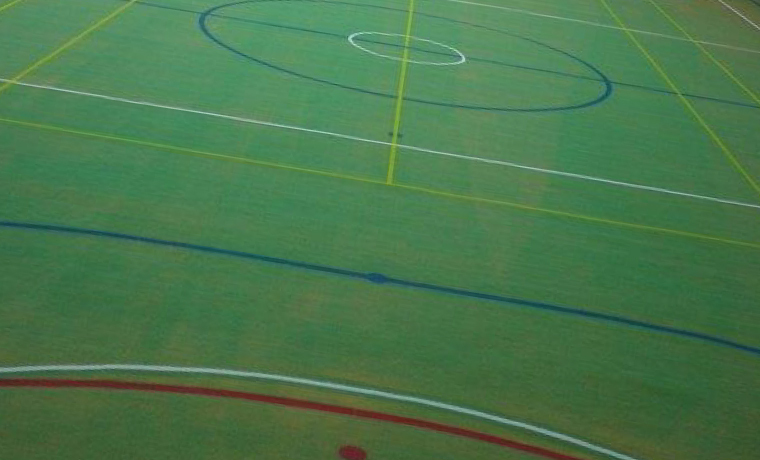 With many years experience, an established reputation and a quality finish, Touchline is the gold standard in sports surface marking. 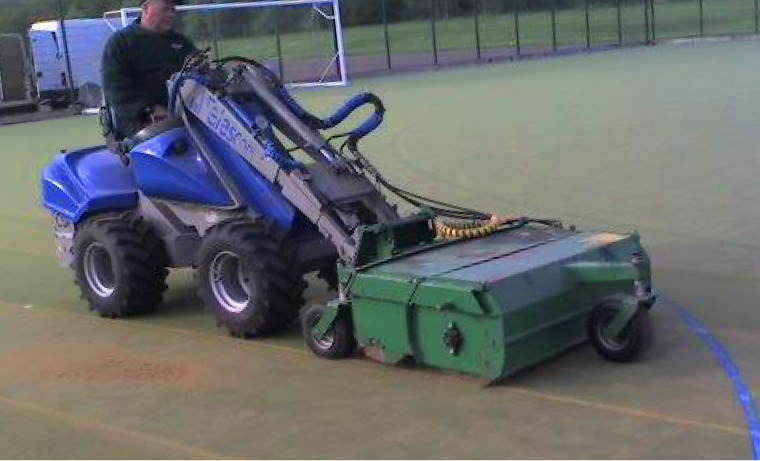 Call us today for a free survey and quotation.